Up to 32.000.000.000.000 $ (trillion! ), roughly a quarter of all global wealth, could be hidden on secret bank accounts in 2010 according to the Tax Justice Network. This is more than enough (in fact 10, 20 or maybe even a 100 times) to end all poverty in the world and solve the global financial 'crisis'. Political unwillingness to act for real, not only in words, is the one reason this situation still exists and in fact is only getting worse. The few people who do try to shed light on these matters are either killed or being prosecuted. Daphne Caruana Galizi killed in Malta - tax haven, corruption and drugs. 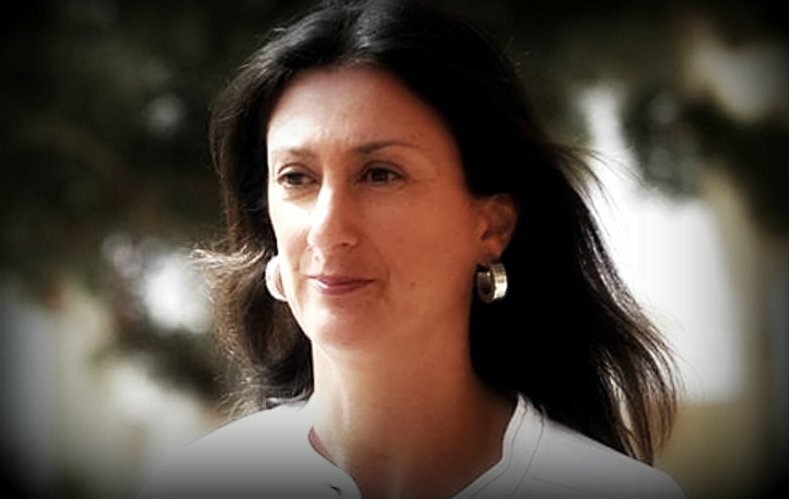 Daphne Caruana Galizia, giornalista uccisa autobomba Malta. EurOpinion wants to pay a special tribute to Daphne Caruana Galizi who has been brutally murdered by a car bomb in Malta in october 2017, when investigating political corruption in connection with money laundring, mafia and trafficking of drugs and oil. by facilitating money laundering, they perpetuate criminal behaviour including corruption, piracy, terrorism, drug trafficking, human trafficking, counterfeiting, bribery and extortion. Hervé Falciani, ¿héroe o delator? Most probably there is no better way to describe bank secrecy as did the Guardian in an article in 2012 with the header: "Bank secrecy masks a world of crime and destruction" continuing in the text with: "...by facilitating money laundering, they perpetuate criminal behaviour including corruption, piracy, terrorism, drug trafficking, human trafficking, counterfeiting, bribery and extortion." No further comment is actually needed. However, it is surprising the Guardian did not specifically mention arms trafficking. 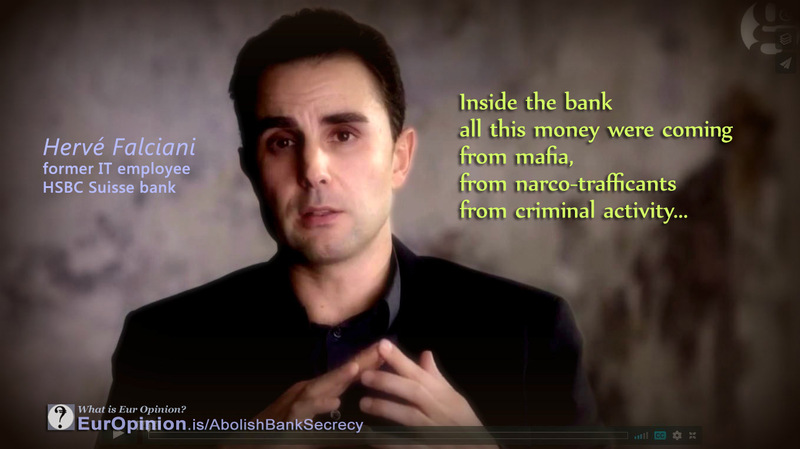 In any case, taking in account that corruption also allows illegal deforestation, poaching and other crimes against nature, it can really be said that Bank Secrecy is at the basis of all mayor global problems, human drama, injustice and social inequality.